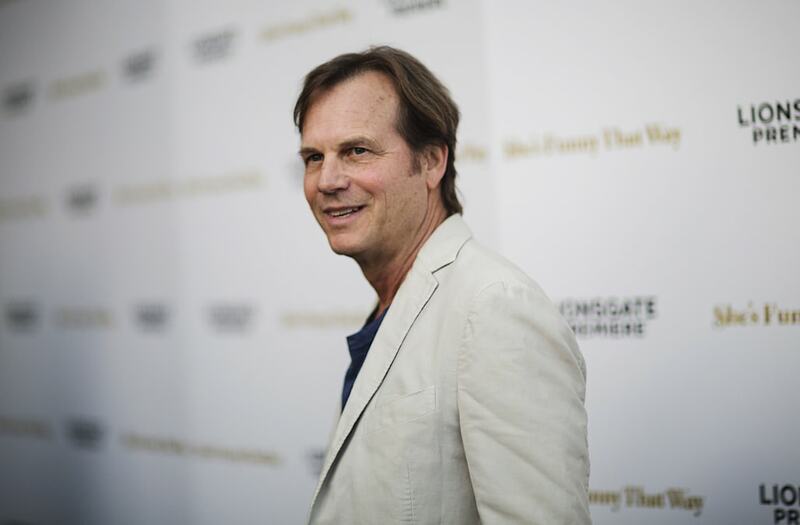 Bill Paxton has died at 61. The beloved actor and filmmaker, known for his roles in "Titanic," "Aliens" and 'Twister," passed away on Saturday after experiencing complications from surgery, according to TMZ. Paxton reportedly underwent heart surgery and had complications post-op and suffered a fatal stroke. The Texas native, who began acting in the 1970s, was on CBS show "Training Day" at the time of his passing. He recently revealed to People that his son scored a guest role alongside him in the hit drama. "I was thrilled to have my son [James, 22,] guest-star on the eighth episode of 'Training Day,'" Paxton said. "He plays the son in a father-son robbery team, and my character, whose dad was also a criminal, tells him, 'We're both our father's sons, but that doesn't have to define us.' It was surreal saying that to him." He also won an Emmy for his work in the TV mini-series "Hatfields and McCoys."